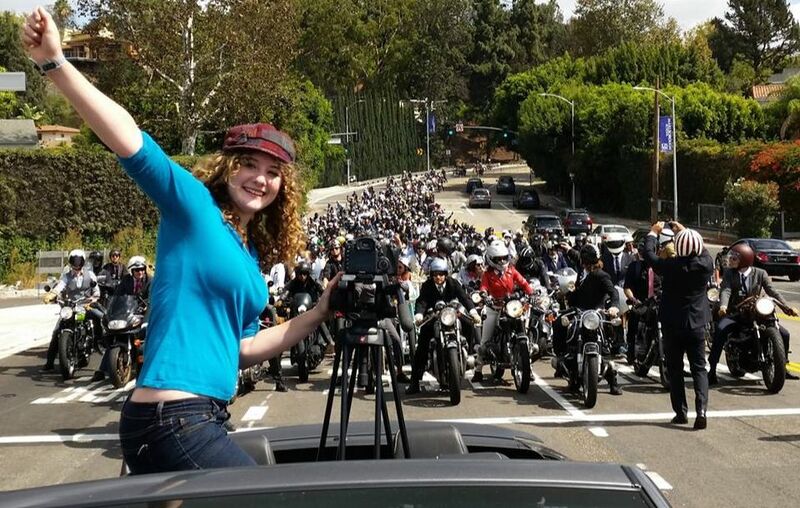 ​An annual cancer awareness motorcycle ride across Los Angeles and around the world to raise funds for research into cancer and other health issues for men. All side close-ups of motorcyclists. About %70 of the footage in the video Melody shot.